Nestled in the heart of the serene Ojai Valley, A Secret Beauty provides the perfect setting for any service you may need. From a day of pampering to your regular maintenance services, we are here to cater to your needs. 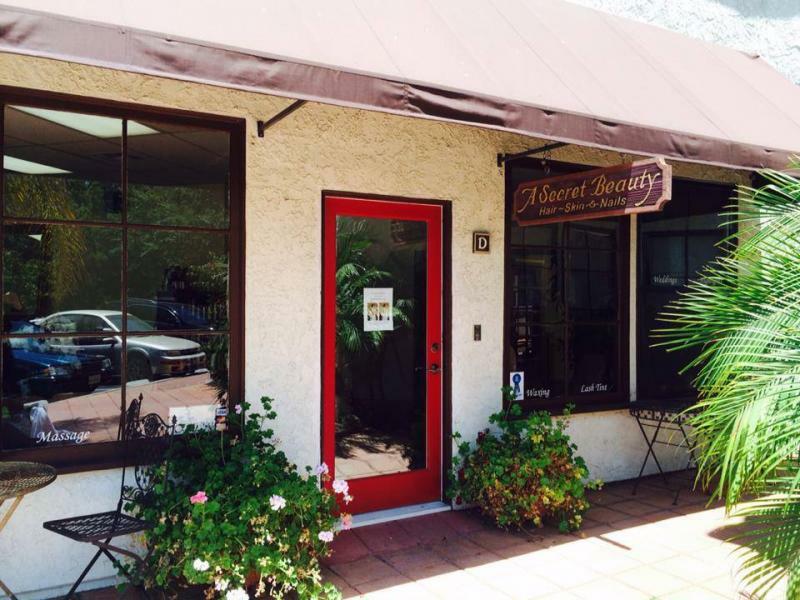 At A Secret Beauty we offer professional and personal services at all levels. A serene and calming environment awaits you at A Secret Beauty. We offer relaxation, personalization, and a beautiful aesthetic. Our goal is to provide our clients with an environment to relax and rejuvenate even while getting the smallest of services. From a complimentary bang trim between regular appointments, to an hour long customized facial, each service is paid special attention by our friendly stylists and staff. We look forward to the opportunity to nurture and serve you.